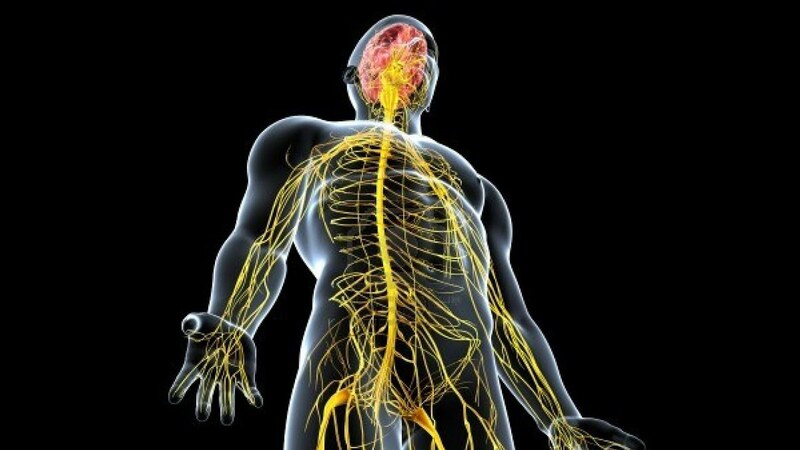 The Endocrine and the Nervous System can help each other out because when the body needs glucose the Nervous System tells the Endocrine System to release the hormones to help regulate blood glucose levels. Removing your hand from something is an example of an involuntary response. 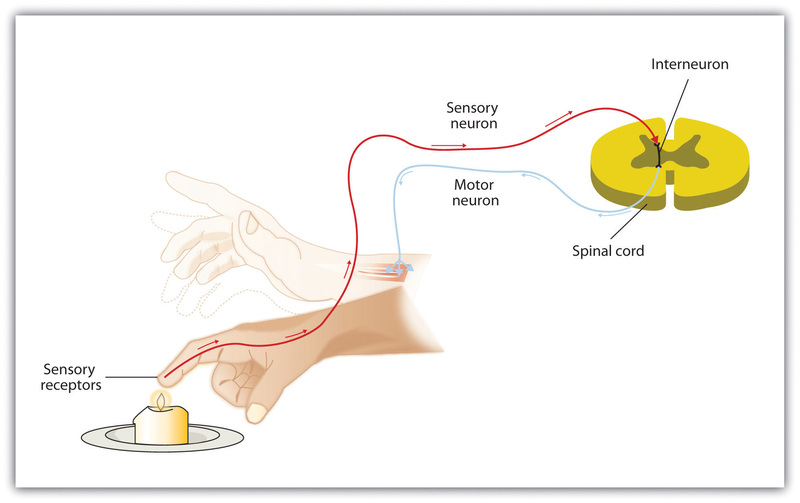 Your sensory ans motor neurons come together and let your spinal chord know to remove your hand. Your brain doesn't know that your are removing your hand until it is off the hot surface. The pancreas detects change, the glucose levels have increased. Secrets insulin. The insulin binds to the receptors and takes in glucose for energy. The insulin binds with liver cell receptors, takes in glucose and stores as glycogen. When blood glucose is low the pancreas detects change such as low blood sugar. Stops secreting insulin and release glucagon. The liver breaks down glycogen and releases glucose. Newsela | What is the endocrine system? The endocrine system is found in all living organisms. This system contains glands, hormones and receptors that guide the various functions of the body. These hormones are important because they are your body's chemical messengers. The Endocrine System affects behavioral responses by controlling hunger, metabolic rate and growth. It does this by secreting hormones into the bloodstream. The endocrine system has glands that produce hormones it also helps regulate the metabolic rate. If your body has low sensitivity to hormones then you have a higher risk of being diagnosed with other diseases.